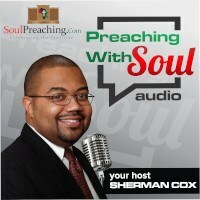 / How Many Sermons Do You Really Preach? 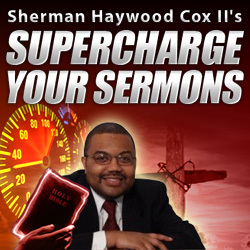 How Many Sermons Do You Really Preach? Have more faith, be more obedient. Certainly African American preachers might add a few more that have to do with racial uplift and a prophetic look at American Racism, but the fact still remains that we are probably not addressing all of the themes in the Bible in our preaching. When you have a truncated Bible you end up with a truncated Gospel and a truncated God. It is important to preach the full counsel of God. One preacher said that we would grow tired quickly of a pianist who only plays 5 or 6 notes, why should we expect that preachers with only one or two themes will not wear out the patience of even the saints? So preachers, go to the scriptures and struggle to find a relevant word for this time rather than taking your one or two pre-defined themes to the scriptures and force them on it.